This is a sand surface. The sand appears to be wet. 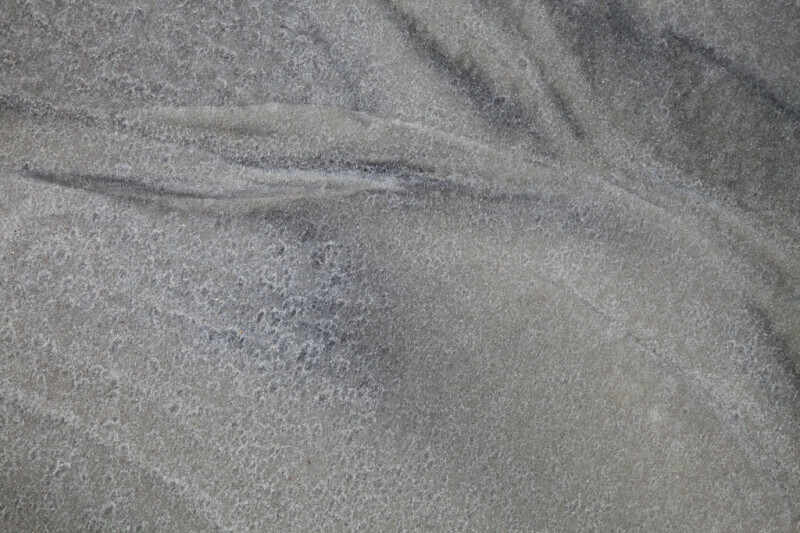 The sand has a gray color, with dark gray streaks. WARNING: You are about to download a 49.7 MB TIFF!